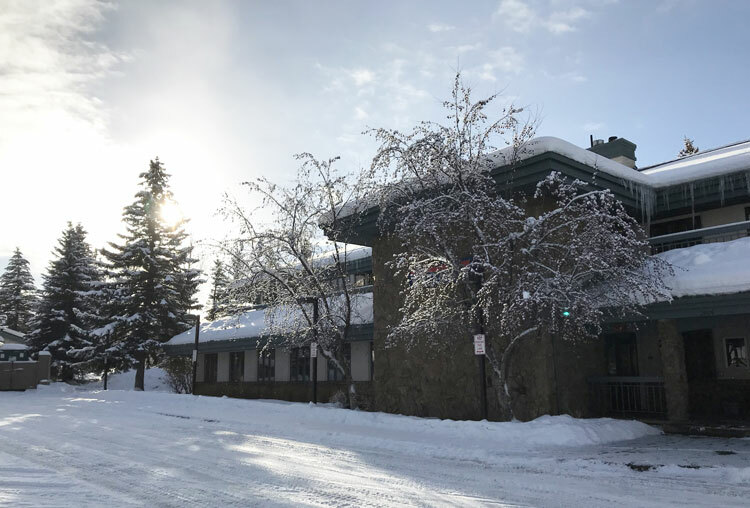 Anthem Structural Engineers' new Steamboat Springs, Colo., office. Boulder, Colo. — Entering its 9th year of continued growth, Boulder-based engineering firm Anthem Structural Engineers has expanded to open a second office in the mountain town of Steamboat Springs. This new office will allow the firm, operating in both the commercial and residential sectors, to better serve their mountain-based clients and also expand upon their employee benefits. Anthem has grown under a strong set of work-life balance-focused principals unique to the engineering industry, since its founding. From expansive paid leave offerings, flexible work options, and limits on overtime hours, Anthem will now be able to offer its growing team a mountain lifestyle option for part time or full-time working. As a part of this geographic expansion, the firm also brought a new full-time licensed engineer on staff to help lead the office and grow its market presence. Charlie Roos, P.E. joined the firm with more than six years of experience as a licensed structural engineer and Project Manager. He also has several years of experience working in the construction industry, where he was able to study and build structural systems directly. Roos and his family are full time residents of Steamboat Springs.